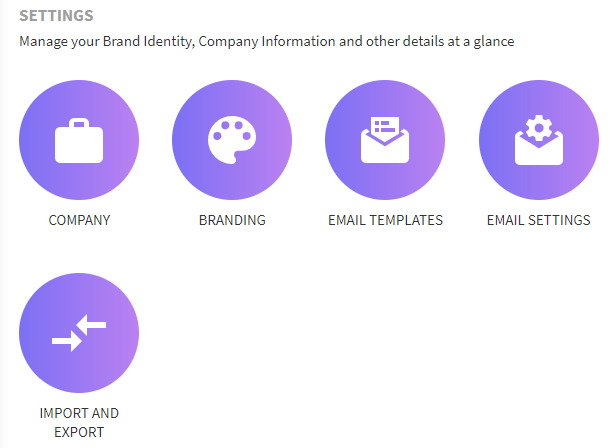 UVdesk - How to import data from Zendesk to UVdesk? We have implemented a new feature called "Import Data" in which the user can import the data from any third-party helpdesk to your UVdesk Helpdesk. Here, I will explain how you can import your data like users ( customers, agents, and admin) and tickets from Zendesk Helpdesk to your UVdesk Helpdesk System. First login into your Zendesk Account and follow the path: Settings > API > Token Access. Now enable the "Token Access" and then click on plus sign (+) for creating a new token. Enter your "API Token Description" and then click on the save button. After saving, you can see the "API Token" and copy it. Under "Import", select Zendesk option in the drop-down and click on Proceed button. 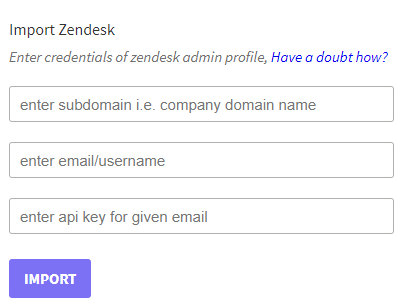 Now, enter Enter credentials of Zendesk admin profile- domain name, email id and the API token and click on the Import Button. 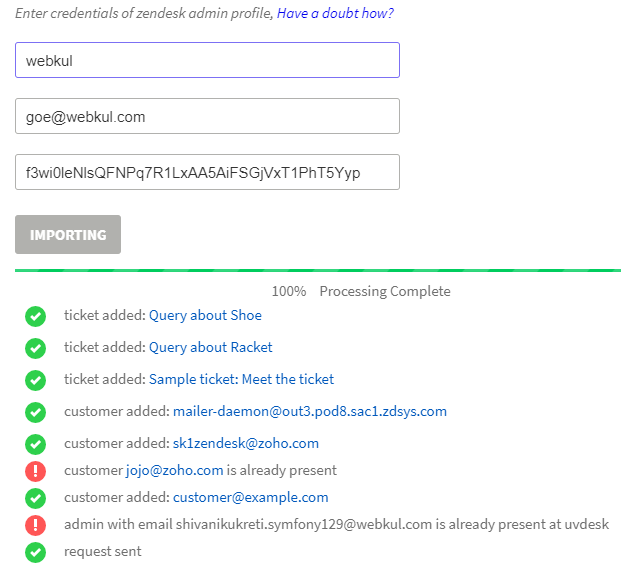 After the data import, you can see the users and the tickets getting imported in the UVdesk Helpdesk from the Zendesk Helpdesk System. If the ticket is already available in the Zendesk before the import, that same ticket would get imported in the UVdesk Helpdesk again. UVdesk - How to import data from Help Scout to UVdesk?